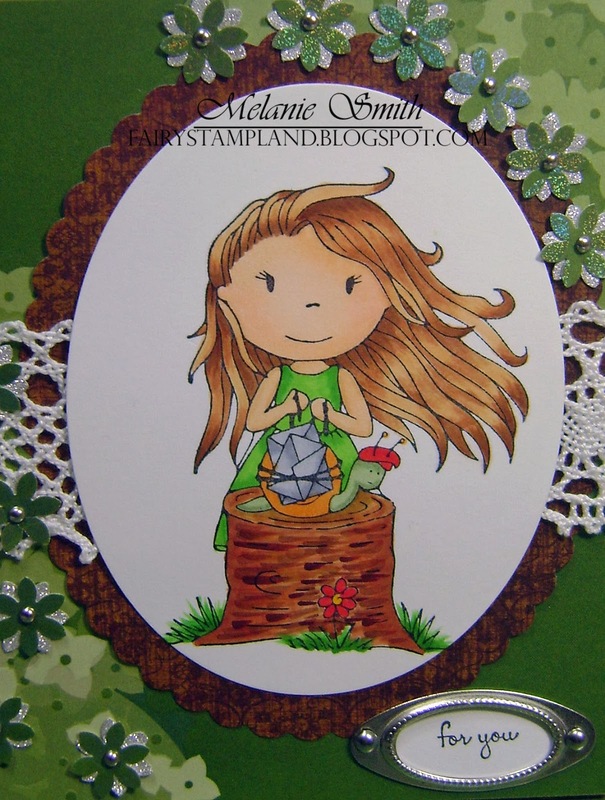 I am excited to announce the new release of Whimsy Stamps. 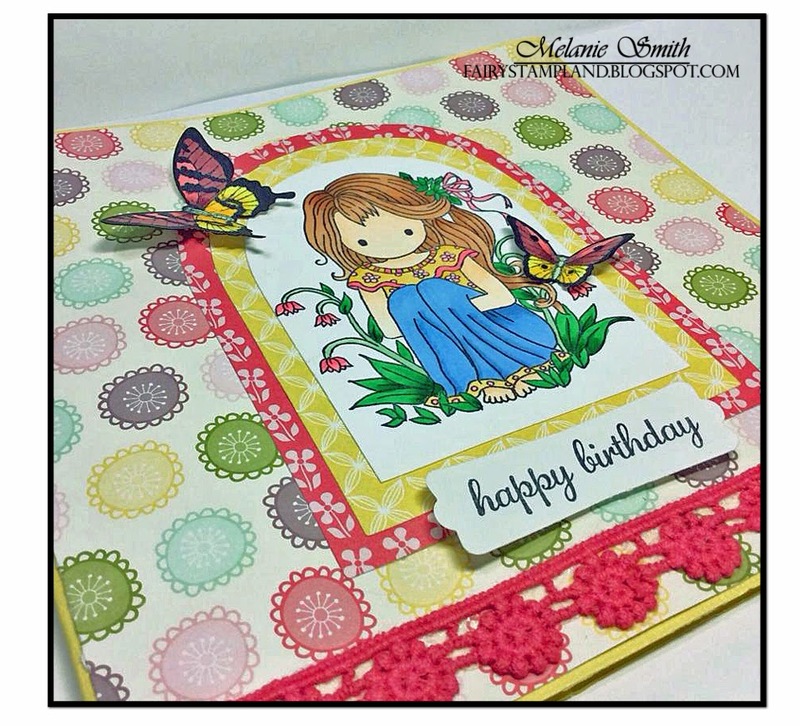 I shop with a dear friend over at Quick Creations and I have created a card for her to celebrate the Whimsy March release. 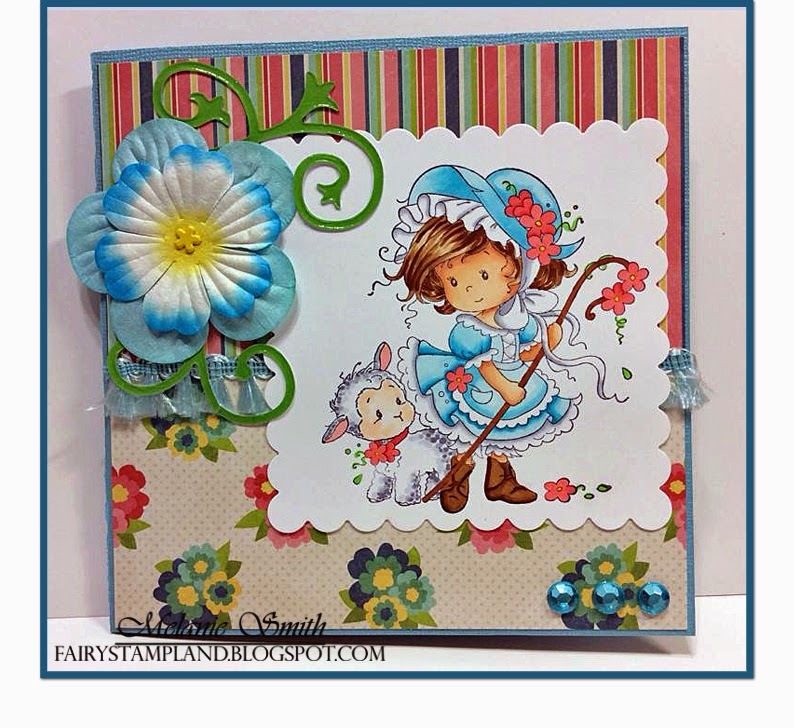 Whimsy stamps are some of the more adorable stamps and they are priced very reasonably too. Noelle at Quick Creations has some of the best stamp prices around. Make sure to check out the entire new release by clicking here. The Paper Shelter "Beautiful Mermaid". 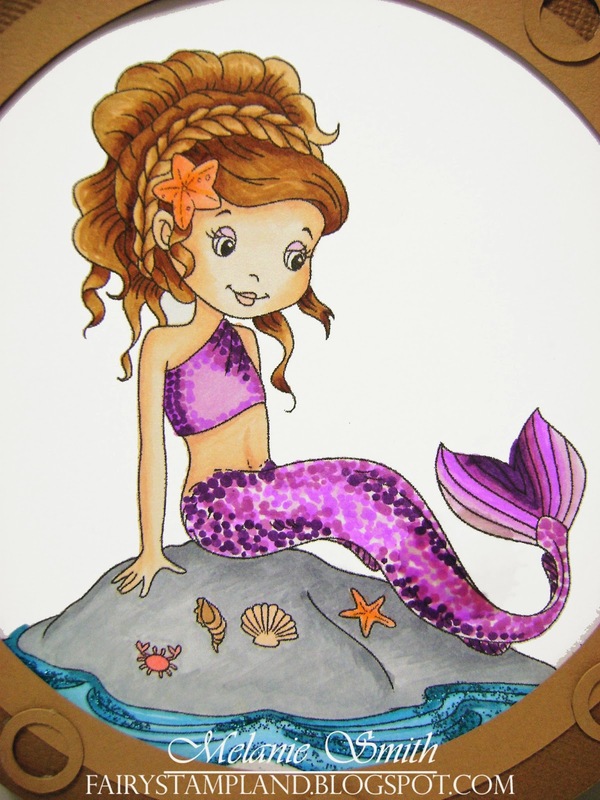 This image by the Paper Shelter is accurately named "Beautiful Mermaid".You can purchase her by visiting their website here. 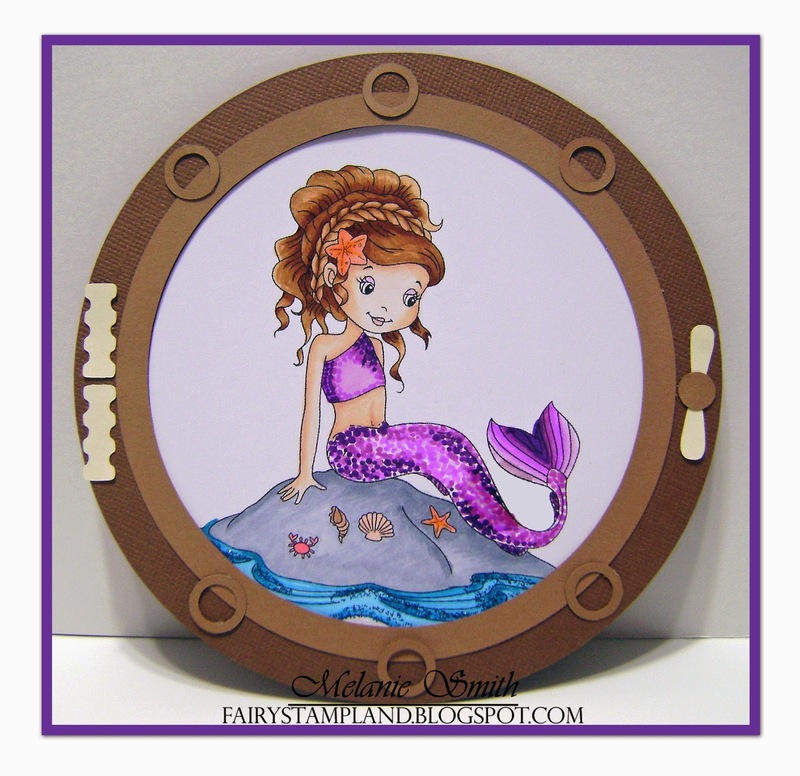 Encircling this pretty lady is a porthole cut with my Silhouette Cameo. 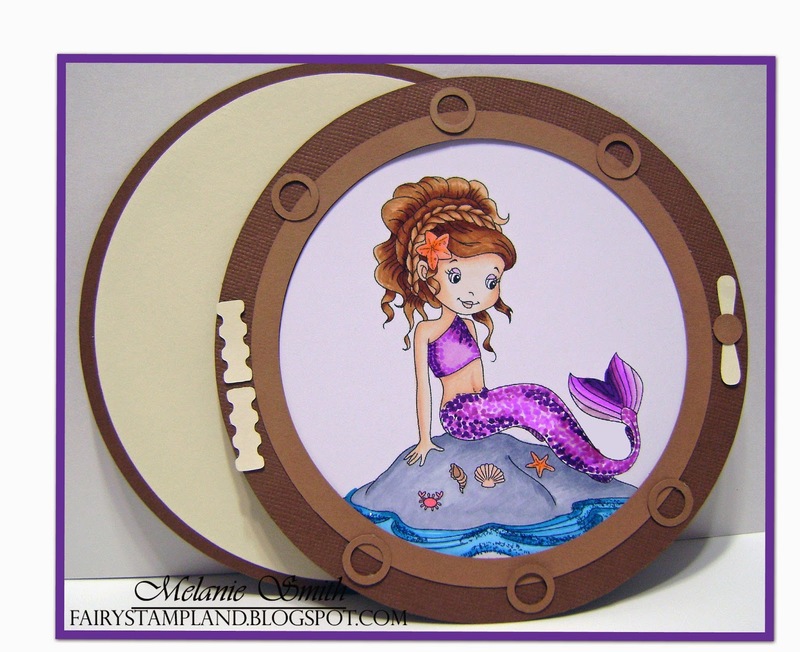 I used a portion of Design ID #45278 and enlarged it to make a card large enough to insert this beautiful mermaid into. I cut two back pieces and an added circle slightly smaller than the back piece so I could assemble my own card using a small brad to attach the pieces. The card simply slides side ways to reveal the inside of the card. To purchase this image simply visit The Paper Shelter Website. The Paper Shelter is sponsoring the design team this week over at "Through the Craftroom Door" This is my first piece of work for TTCRD and I look forward to participating as part of the team. 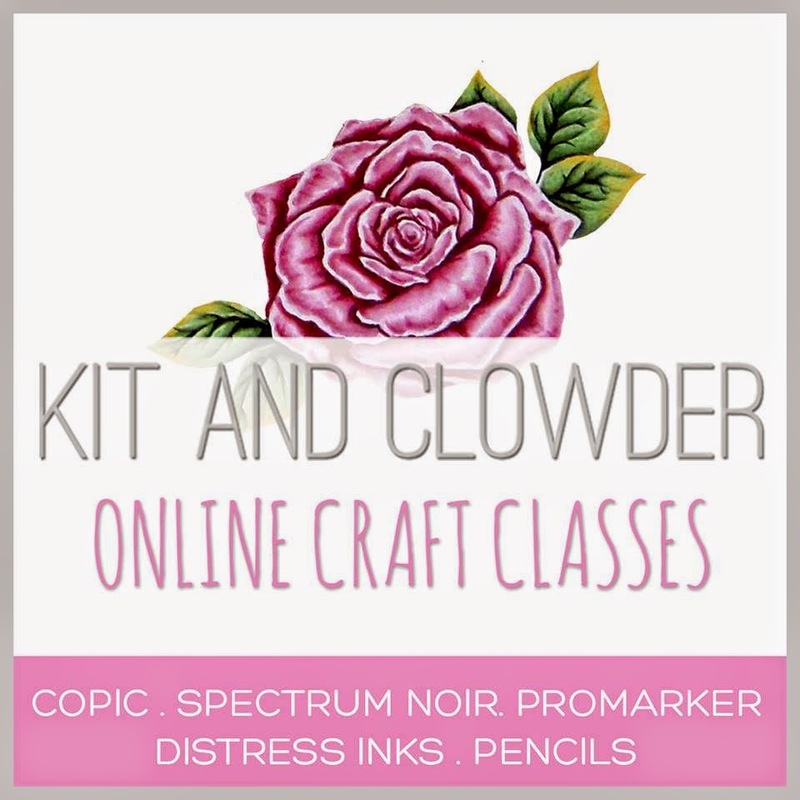 I am so excited to announce that I was chosen to be this weeks Guest Designer at Scribble and Scrap. For this card I chose an image from their website. I choose a vintage art line drawing of this beautiful Victorian lady. You can find her in their digi shop along with others just as beautiful. Materials used: My Minds Eye Papers, Copic Markers, Spellbinder Dies, Stampin Up Vintage Buttons, and lace and flowers from my stash. Lili Of The Valley Summer "Daydream"
I ordered my first stamps by Lili of the Valley and I have to say I am in love. This little first is called Summer and the stamp is called "Daydream" She was such fun to color up for you today. I created this birthday card for my sister in law, Sheila Allred. I sure hope she has a wonderful day! The image was colored using Copics as was the butterflies. 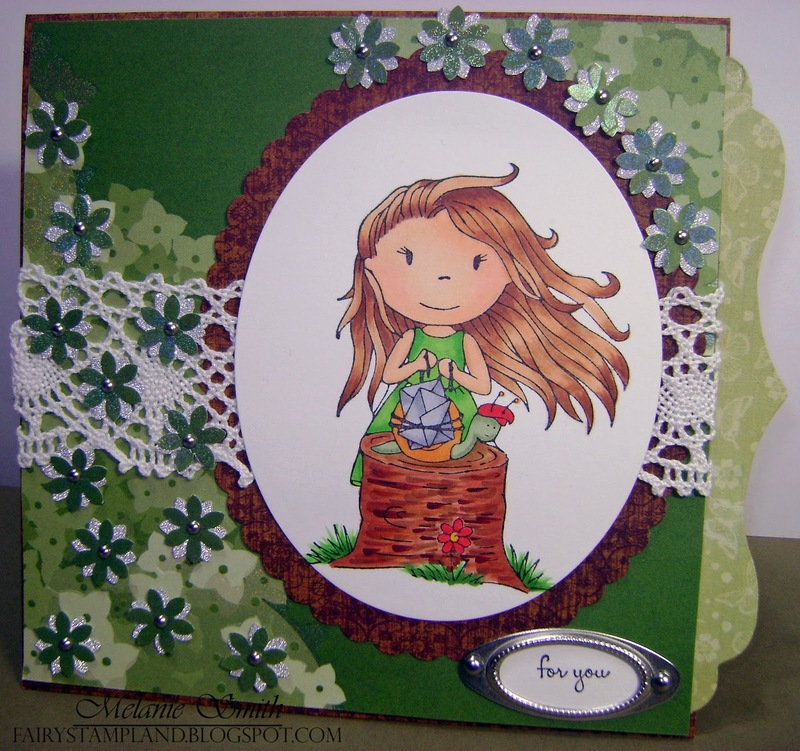 A dear friend of mine challenged me this week to make a card using one of her Paper Nest Dolls Stamp and the use of the color green. I was not sure at the time why she was wanting me to do this but I am always up for a challenge. So here is my little creation. The Paper Nest Doll's stamp I used is called "Snail Mail". This adorable stamp is available in the The Paper Nest online store. 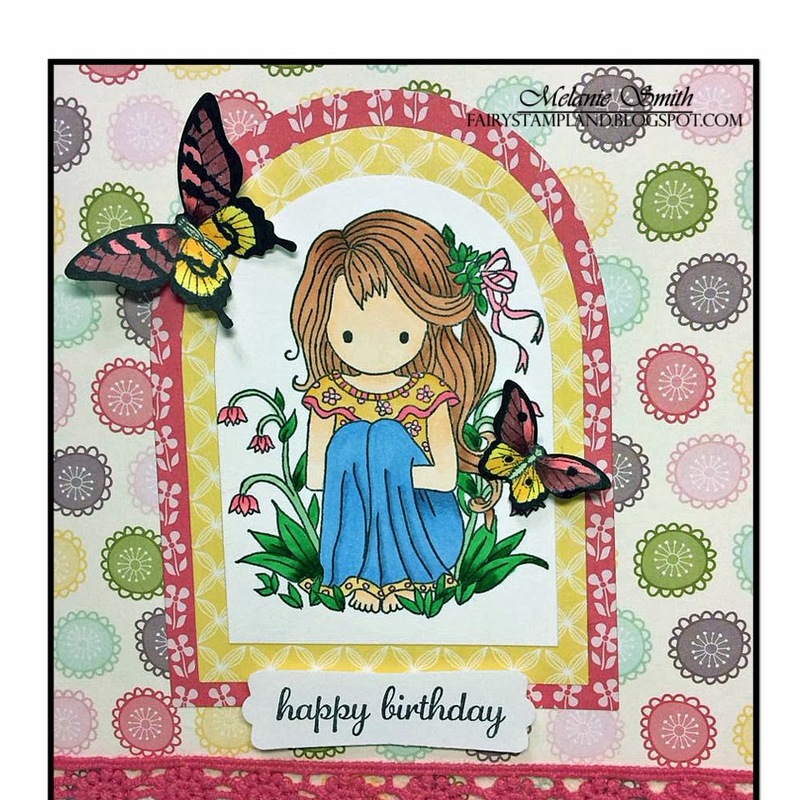 This card is being used in conjunction with the Paper Nest Dolls sponsored challenge over on the Marker Pop Website. Come by and enter your own "green" creations by clicking here. This was my first time coloring wood and it was a lot of fun. In support of Snail Mail I challenge each of you to create something this week and snail mail it to someone "just because". What a nice surprise that will be for them. I would like to take a moment and thank Christine for challenging me this week. I adore your stamps and I hope I did your stamp some justice.